Energy. A total of 166 people took part in a crowdlending campaign which raised 105,000 euros to fund a solar panelling installation at the Convent de Sant Agustí community centre. 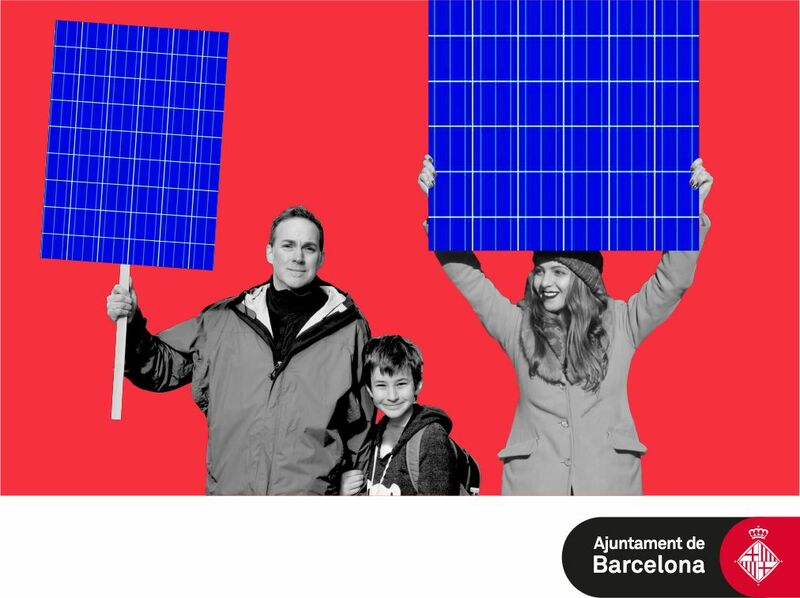 A total of 166 people took part in a crowdlending campaign which took just 11 days to raise the 105,000 euros needed to fund a solar panelling installation at the Convent de Sant Agustí community centre. The crowdlending campaign, the first of its kind to be promoted by Barcelona City Council through the public company Tersa, was conducted using the Ecrowd! platform, which specialises in this type of funding. The period for people to contribute to the project opened on 25 March and was due to run until 22 June. Yet in just 11 days the goal has already been reached. Thanks to the mini-loans of 166 people, the € 105,000 needed for the project has already been raised and will be used to build a solar panelling installation on the roof of the Convent Sant Agustí community centre. The planned solar panelling will have a power rating of 32kWp, generating an annual total of 38,880kWh of electricity (equivalent to the power consumption of 17 households), which will be for self-consumption, helping to power the building itself. The installation is expected to generate an annual saving of 14,700 kg of CO2eq in greenhouse-gas emissions. Using the slogan “Share the sun”, the campaign encouraged citizens to become empowered by taking an active role in the future energy in their city. The initiative offered the possibility of investing in locally produced solar energy through a crowdlending formula which enables them to get their investment back. In this case, the 166 citizens who invested money to fund the solar rooftop at the Convent Sant Agust will get their money back with a nominal annual interest rate of 0.95% (of the capital not returned) in six-monthly quotas of capital and interest over a five-year period. The minimum investment people could make was € 50 and the maximum was € 3,000. “Share the sun” is part of the programme to promote the generation of solar energy in Barcelona, which aims to boost the number of renewable energy installations in the city around private and public spaces and rooftops, not only getting the administration involved but also individuals, private companies and other collectives, making it possible between them all.